As of today I've run 29 miles which is 6 more than last month. Barring any unforeseen schedule conflicts or other complications, I should be able to get two maybe even three more runs in to reach 35-40 miles. I also finished reading The End of All Things (Old Man's War #6). I actually started reading this in August 2015 when my autographed copy arrived in the mail but I couldn't make the time to read it consistently until very recently. That's partly due to my life but also due to the fact that it sometimes take a while to get started on a Scalzi novel. It seems like the first 50 pages took me months to get through then I couldn't put the book down and finished it in less than a week. But it counts toward my goal of 20 books in 2016. I think I can handle reading two books at once, one via Kindle when I'm out and about and staring at my iPhone and the other perhaps a hard copy at home. Currently I'm reading Down at the Golden Coin which is a book written by fellow ChicagoNow blogger and mother of twins Kim Strickland. This is another book that has been in my library for a long time (over two years now) that I'm finally getting around to knocking off. And the weight thing? 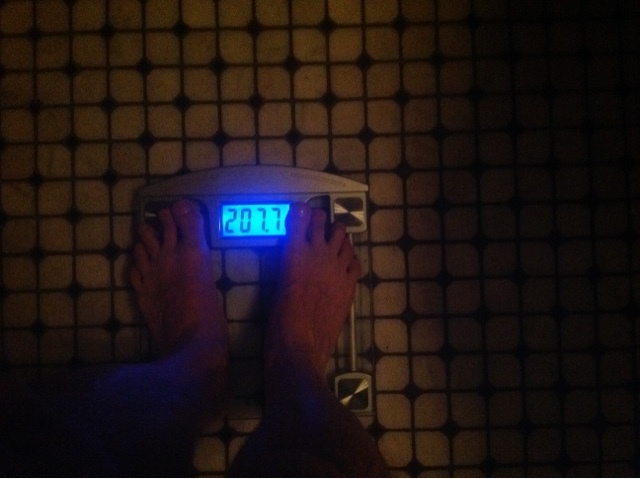 today I weighed myself twice. First measure was 207.7 lbs. I stepped off the scale, turned it around and moved it one foot on the bathroom floor (to the more traditional spot I use to weigh myself from) and weighed myself again. 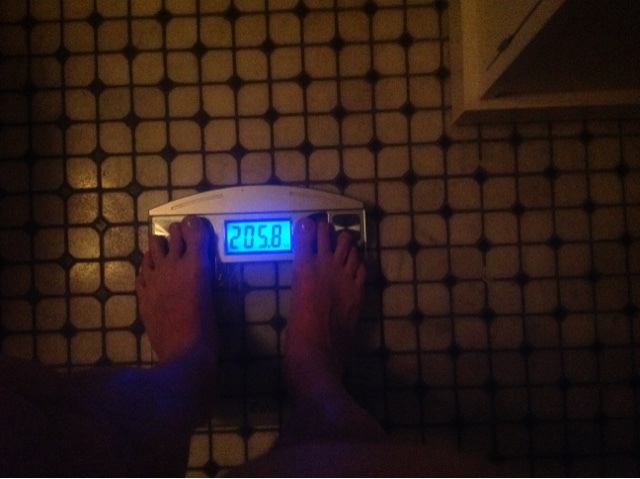 It was 205.8 lbs. Given how good I was yesterday with working out, portion control and eating healthy, I think it's safe to say I'm in the 206 range. That still leaves 5 lbs in 8 days which would be easily doable if I were running my old 40 miles a week instead of per month. 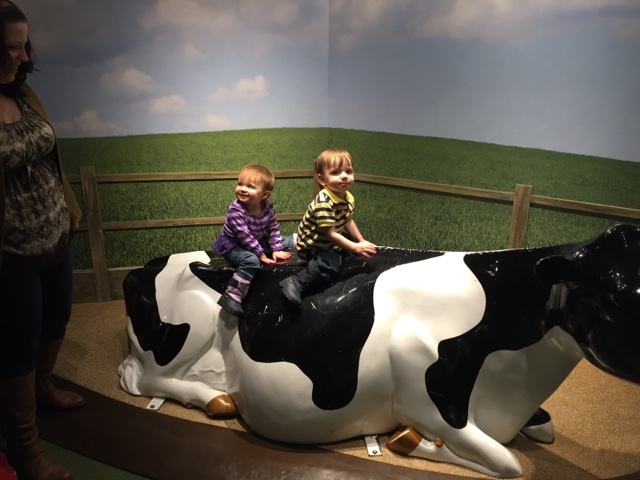 We took Moose and Squirrel to the Museum of Science and Industry yesterday and invested in a family membership. We have to go back at least two more times this year to break even but honestly, I'm altruistic enough to be okay with our donation expenditure even if we don't go back again. To be clear, I have every intention of going back as much as possible.